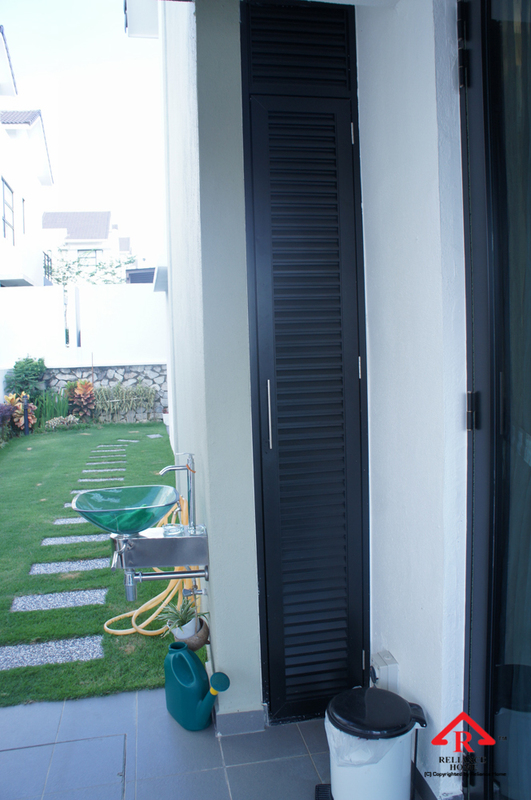 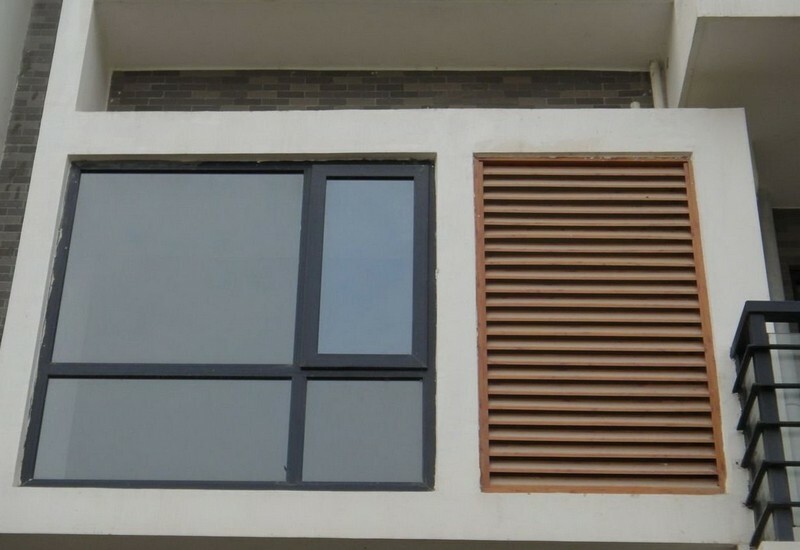 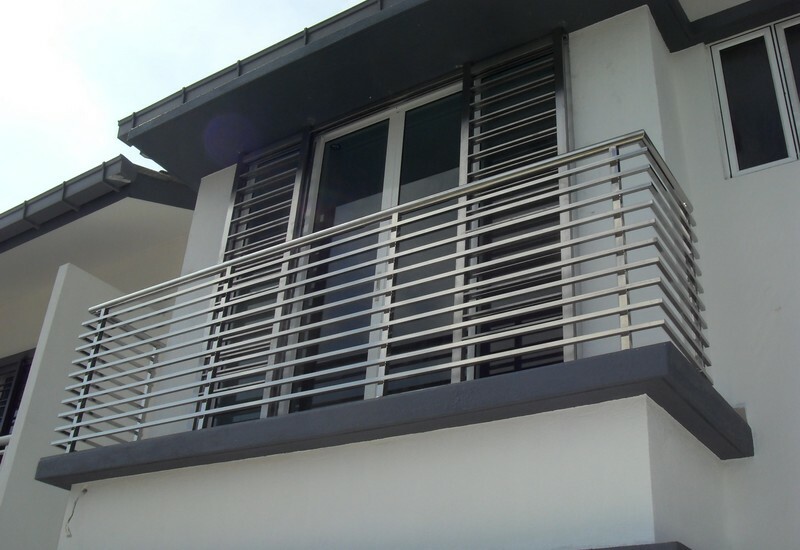 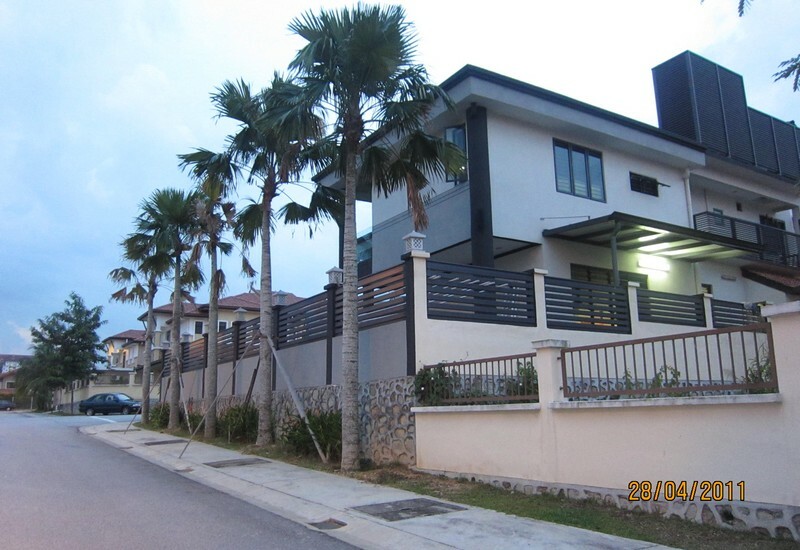 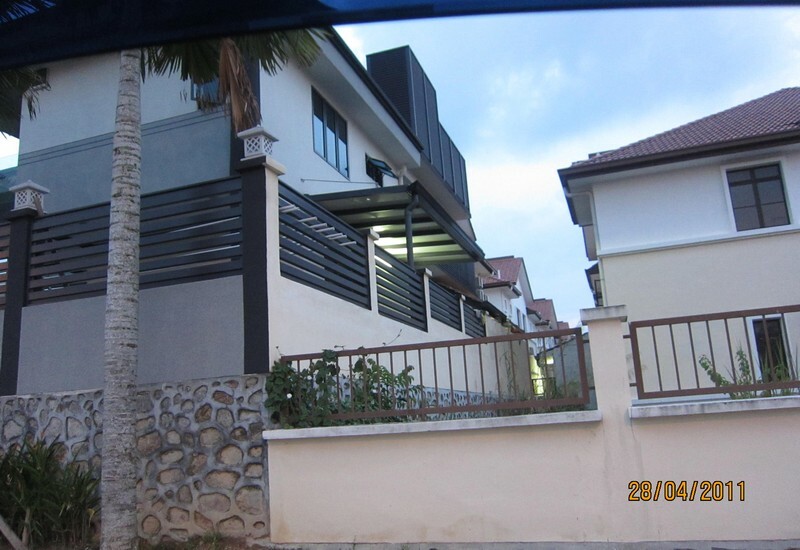 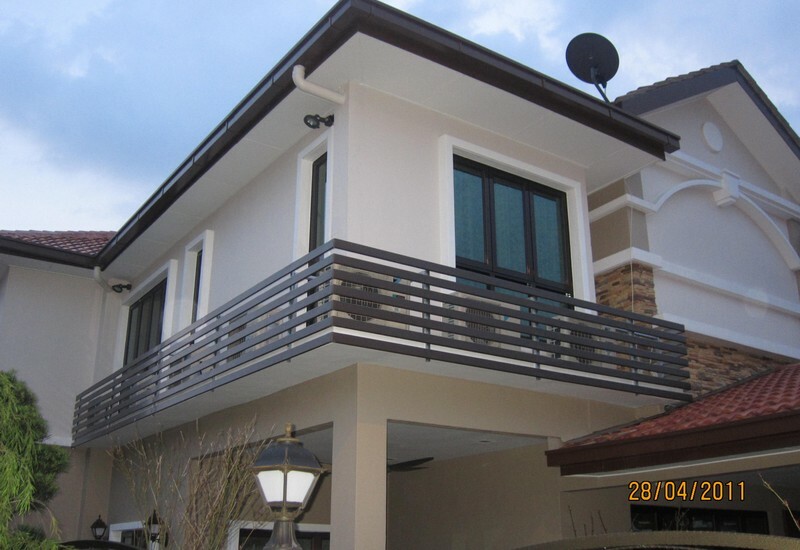 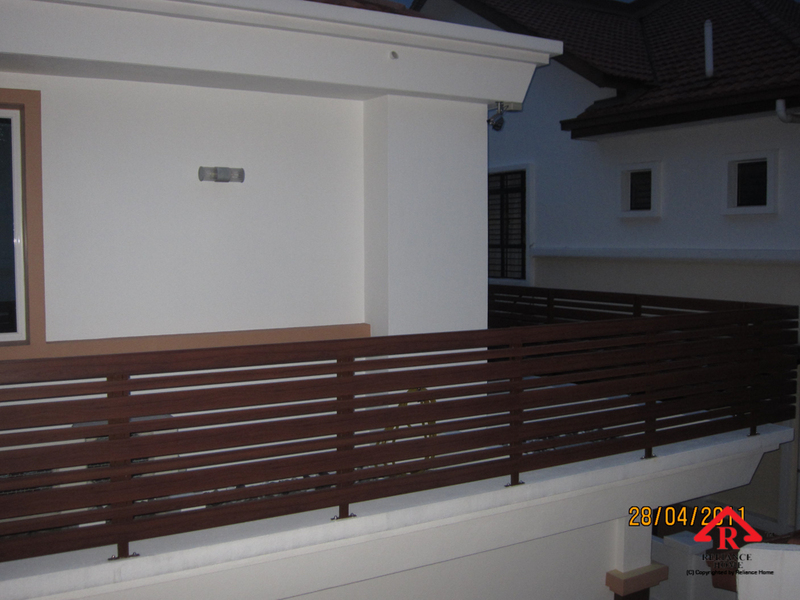 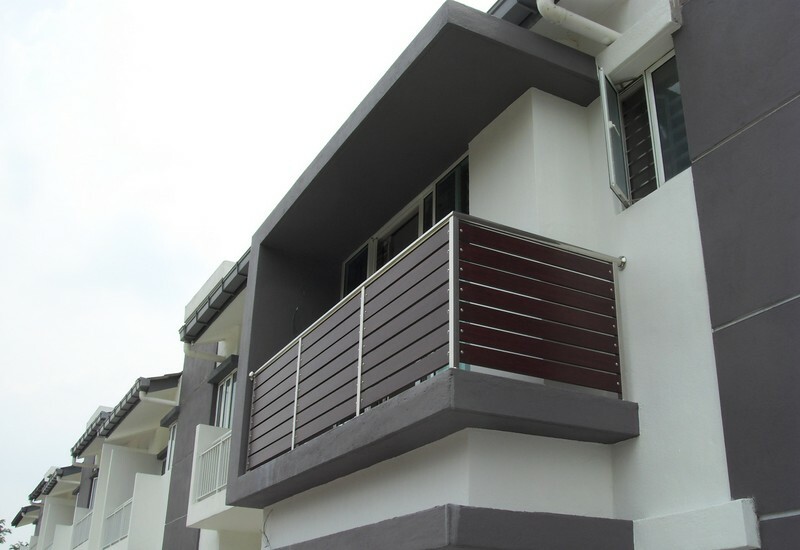 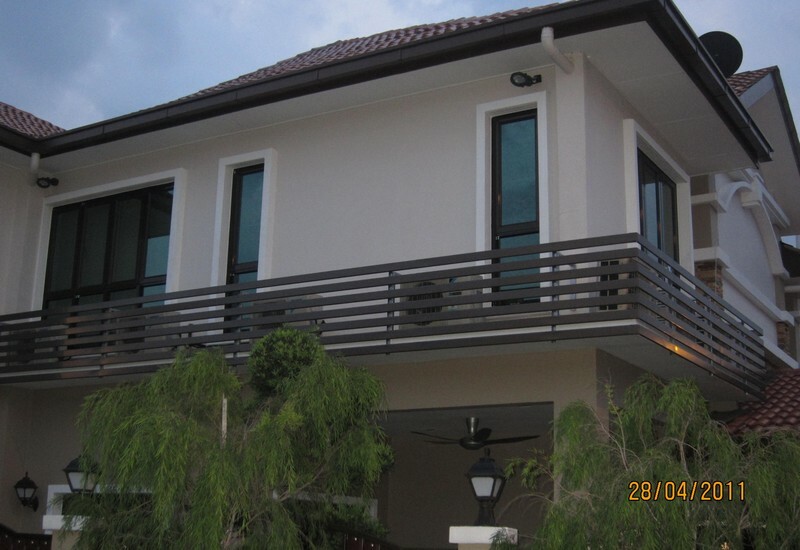 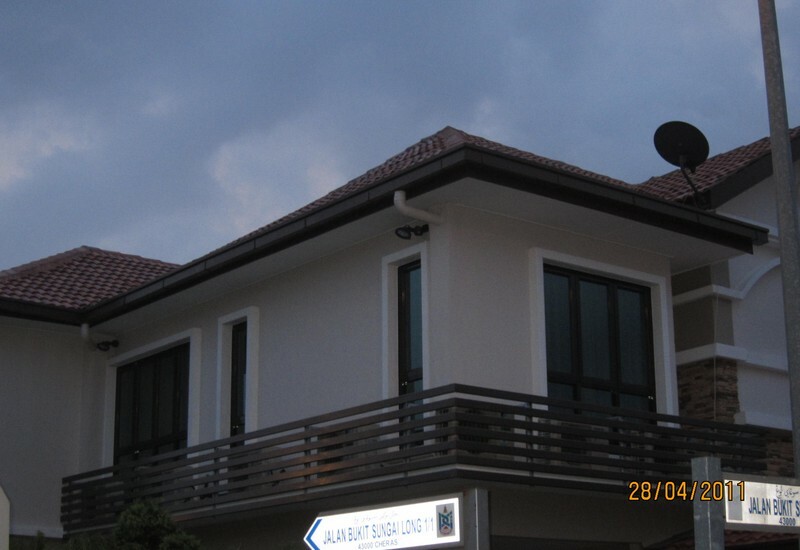 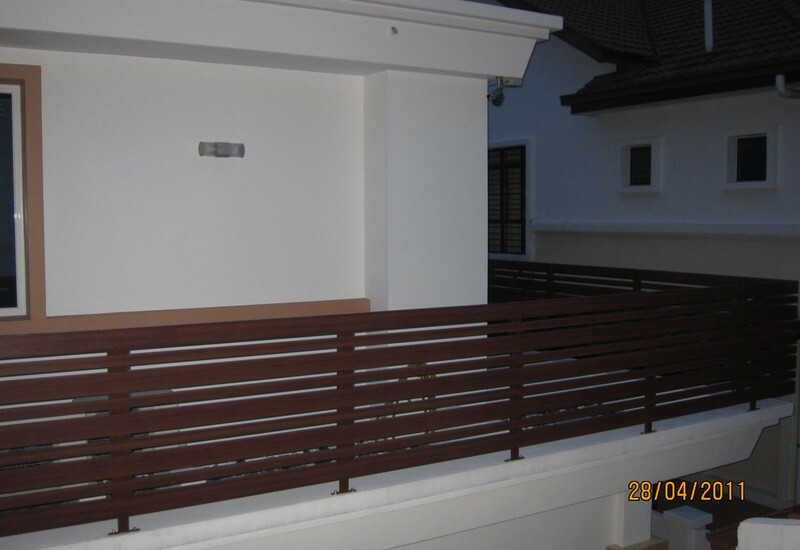 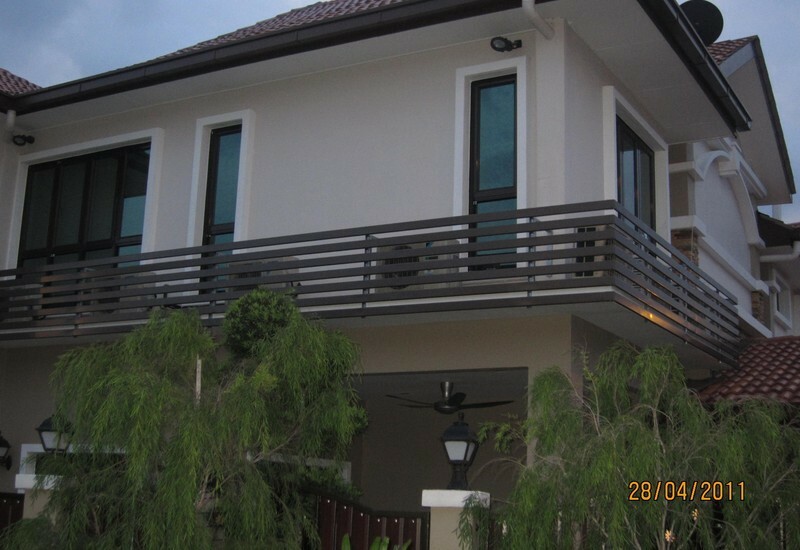 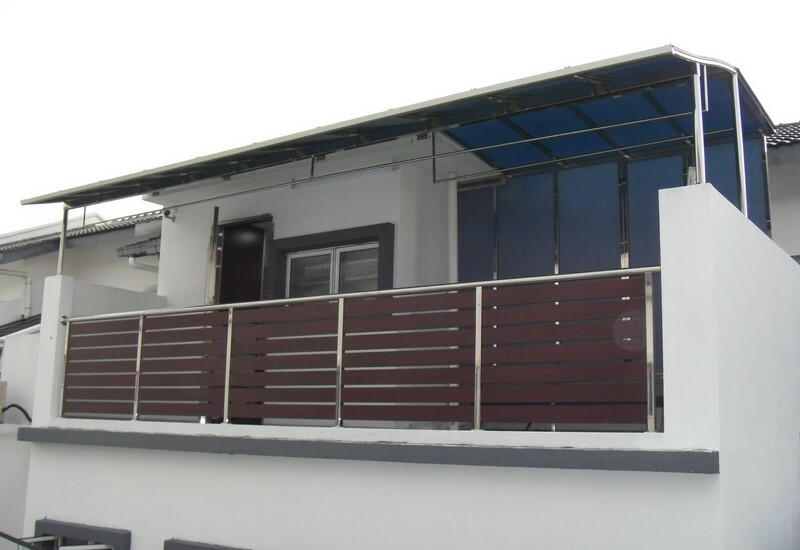 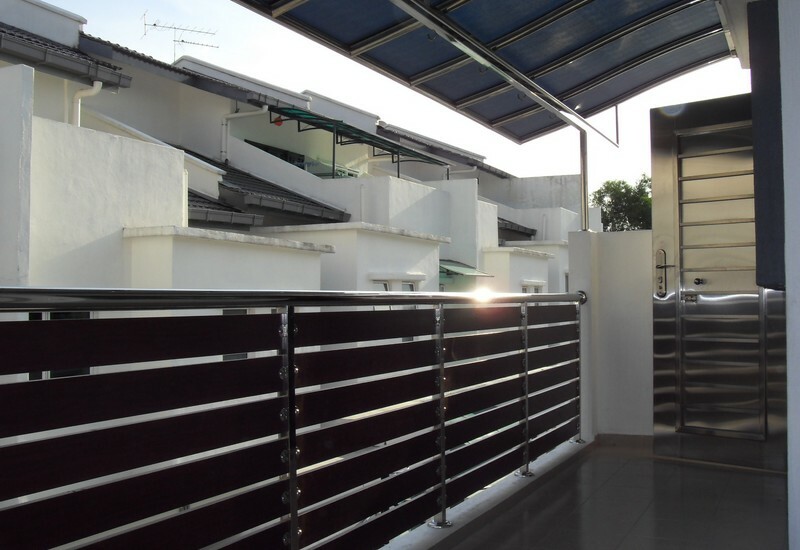 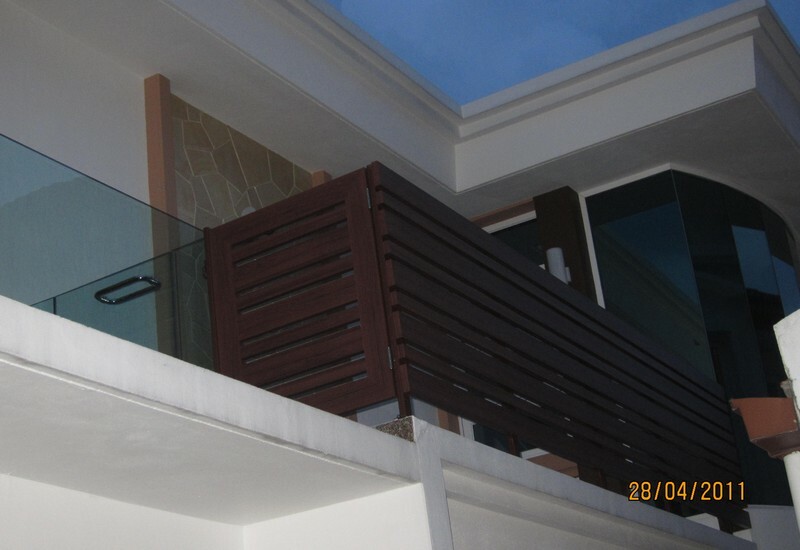 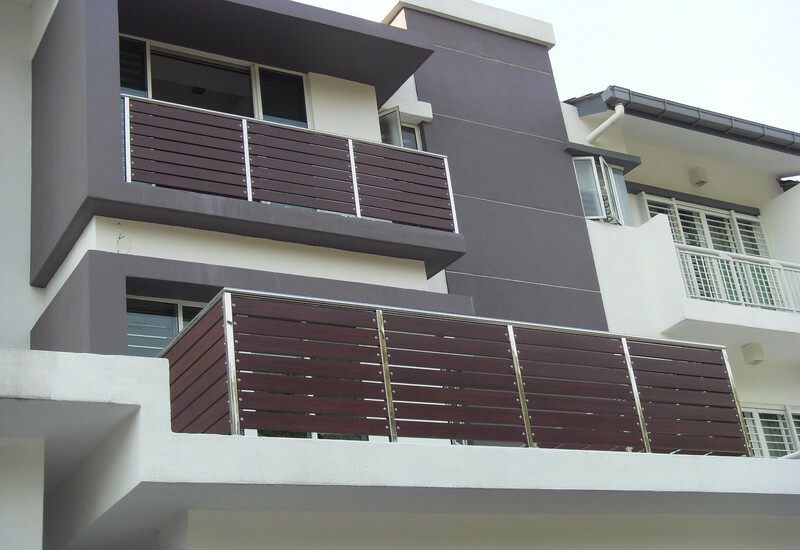 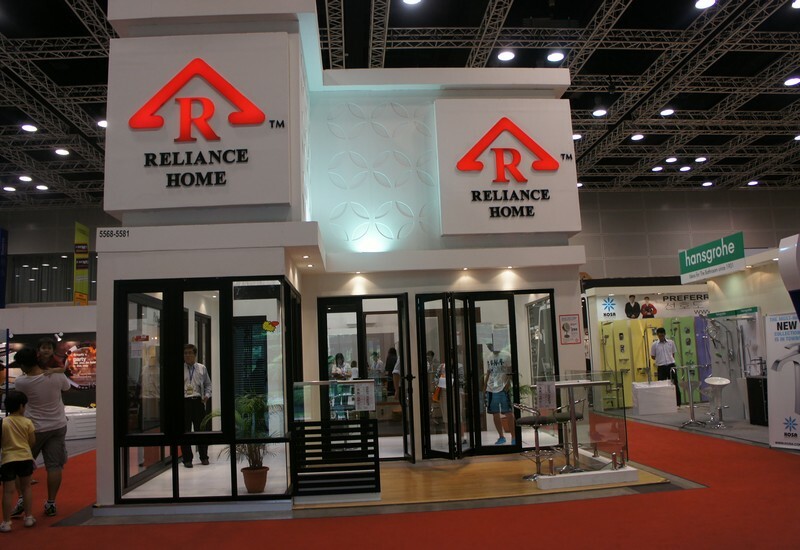 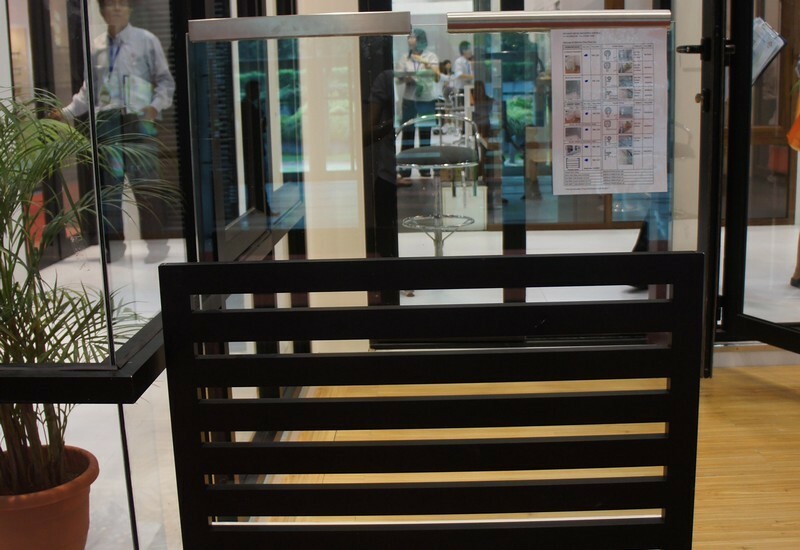 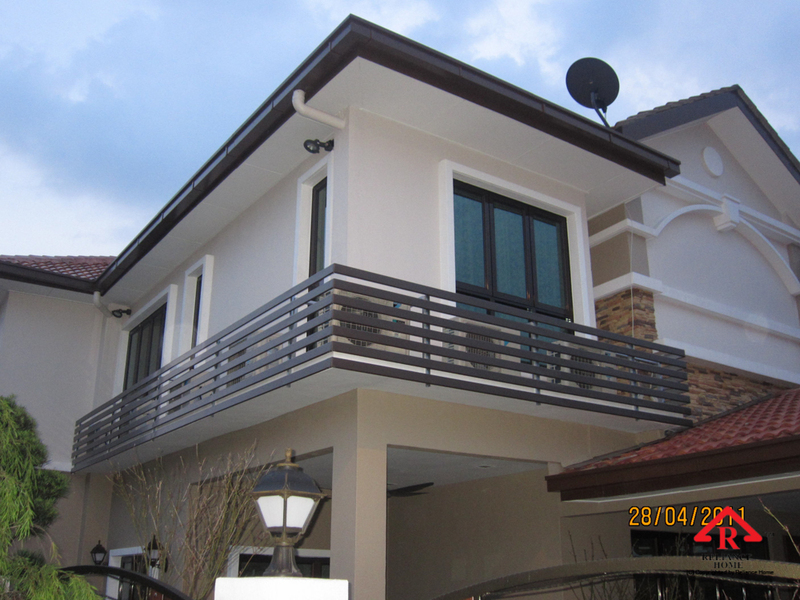 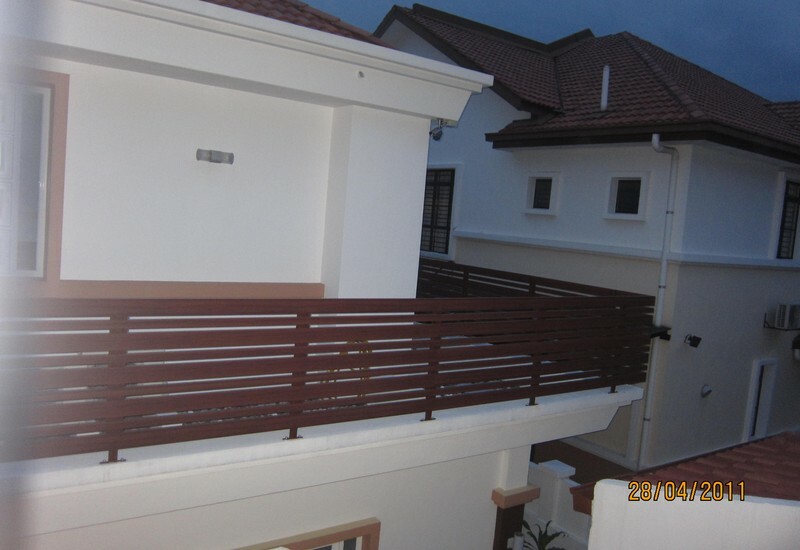 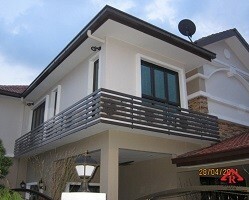 Reliance Home external metal & Aluminium Lourves are custom designed to suit your home or building, and are manufactured using Dupont or Jotun steel or powder-coated aluminium. 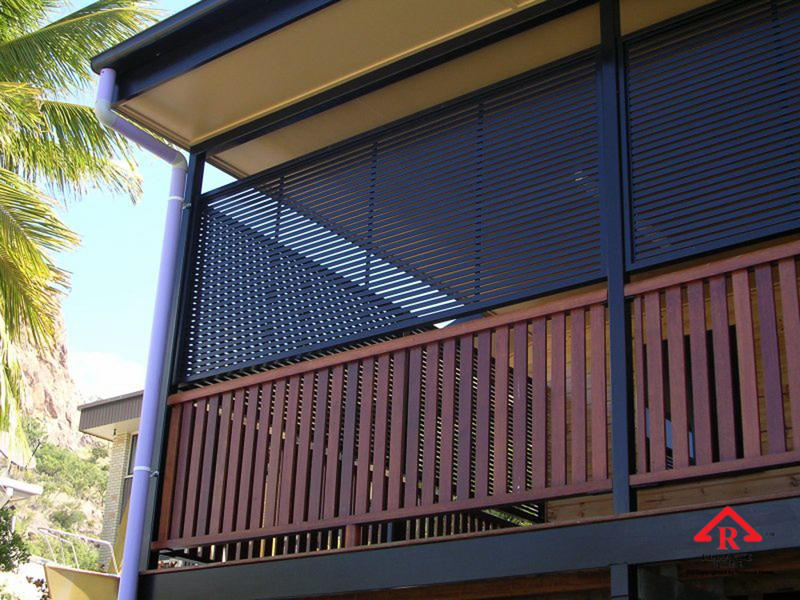 Reliance Home Aluminium Lourves retain the breeze and natural light while increasing the level of privacy and weather protection with these easy to suit fixed and adjustable louvres in a range of apertures. 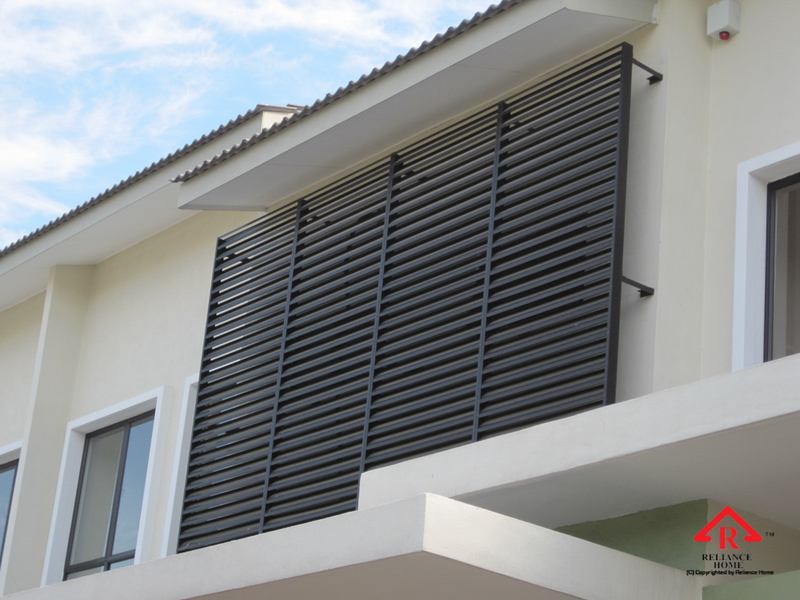 Reliance Home Aluminum Louvers retain the breeze and natural light while increasing the level of privacy and weather protection with these easy to suit fixed and adjustable louvres in a range of apertures. 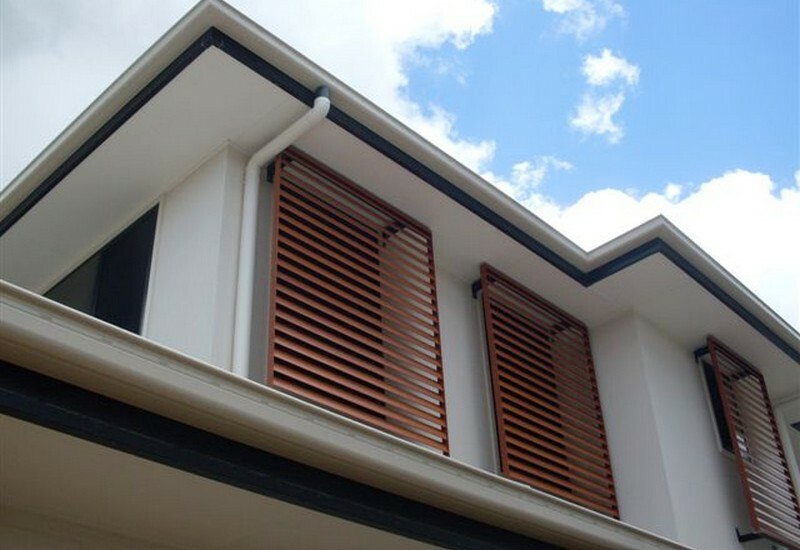 Reliance Home Aluminum Louvers retain the breeze and natural light while increasing the level of privacy and weather protection with these easy to suit fixed and adjustable louvers in a range of apertures. 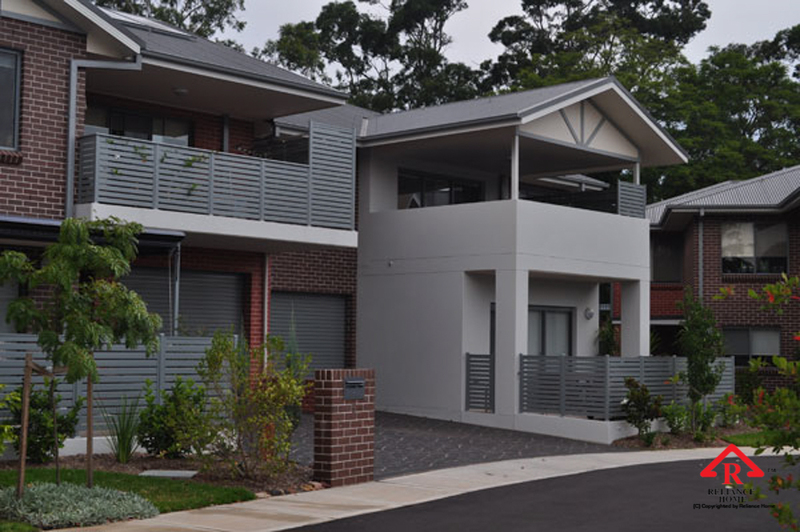 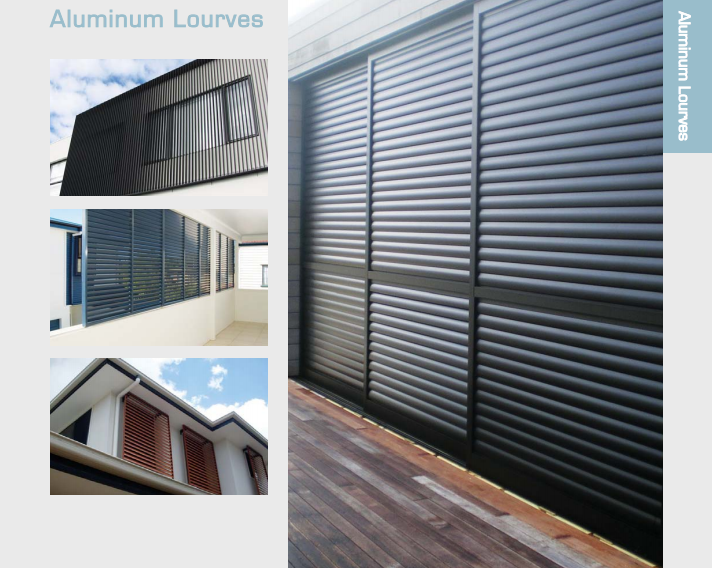 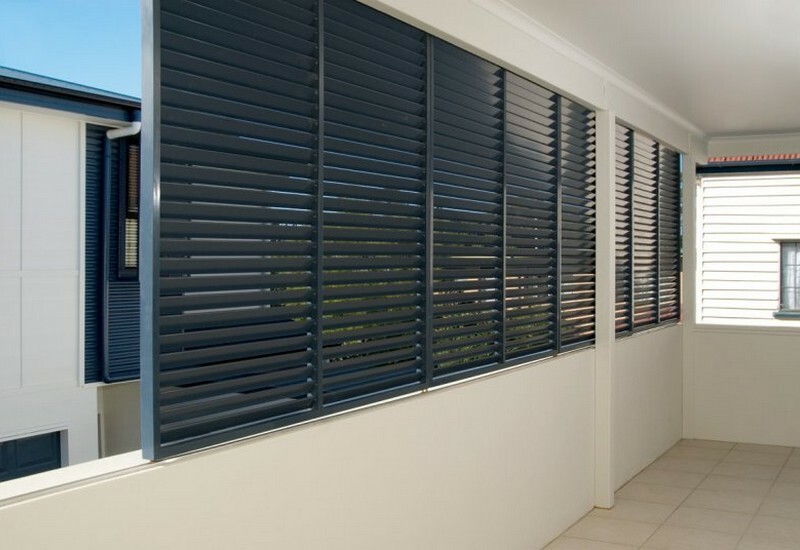 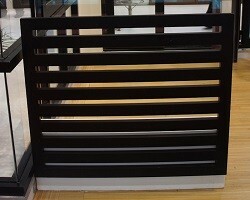 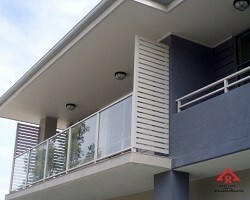 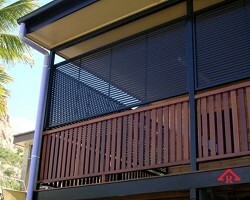 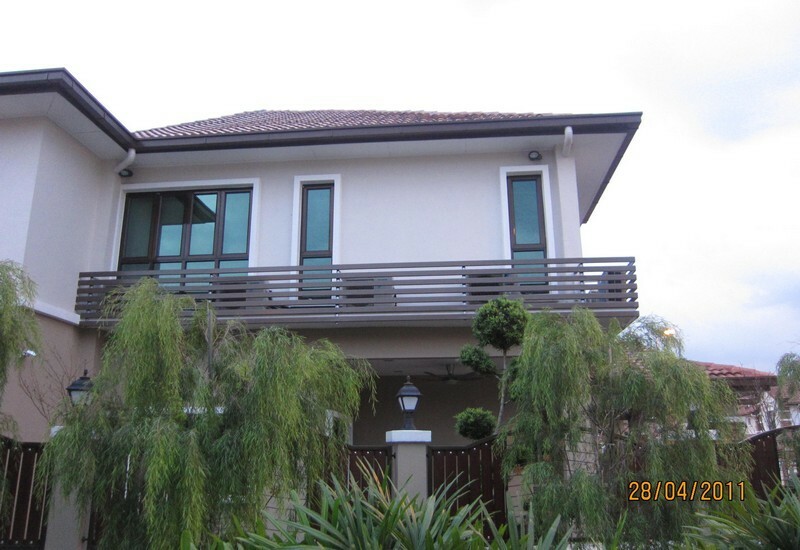 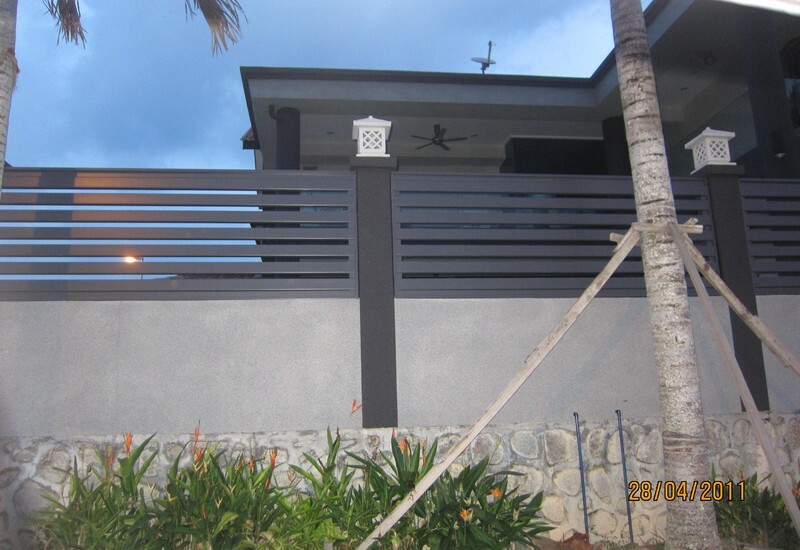 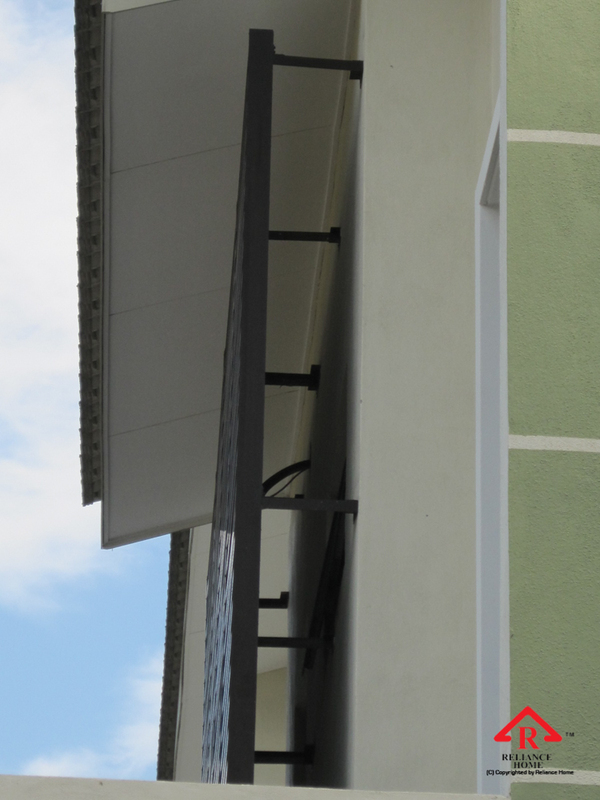 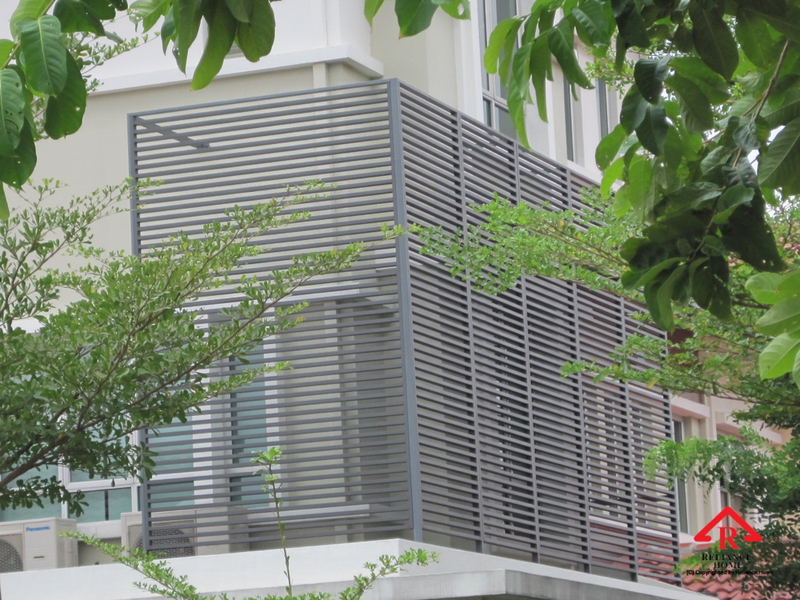 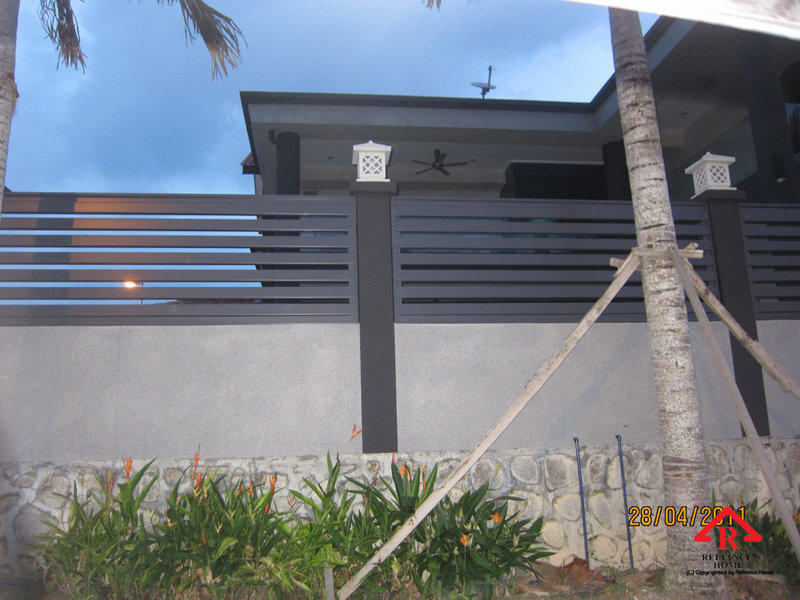 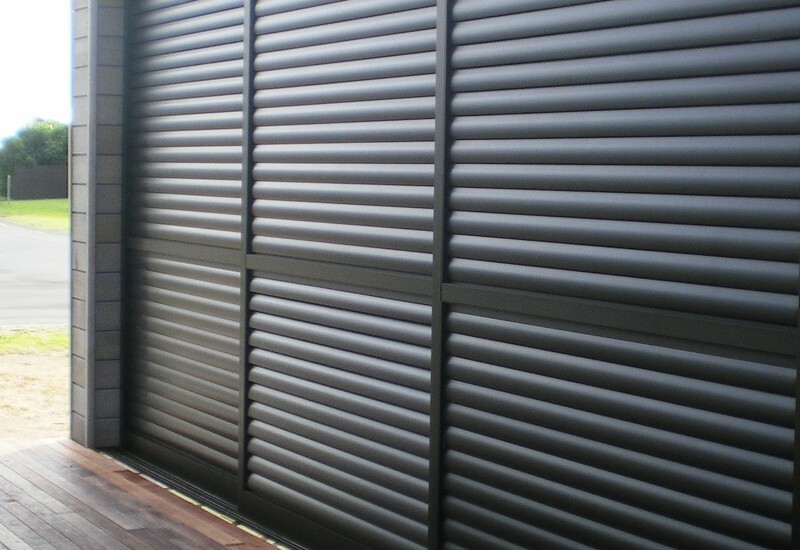 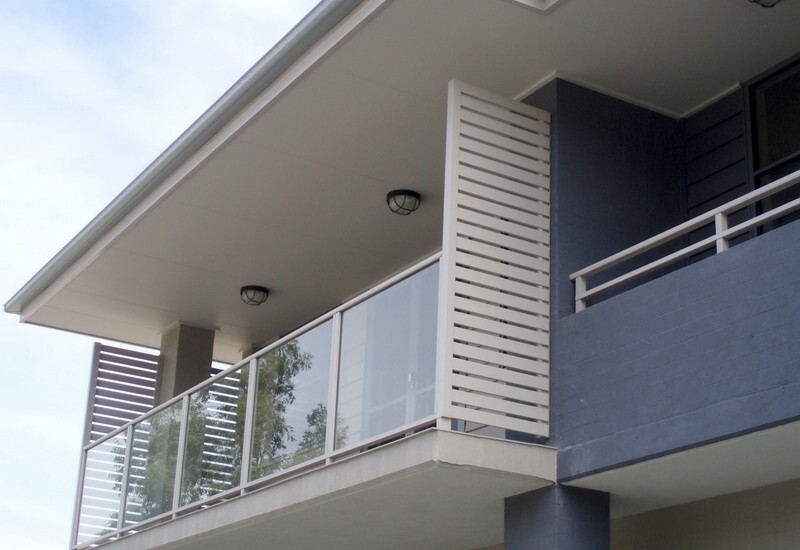 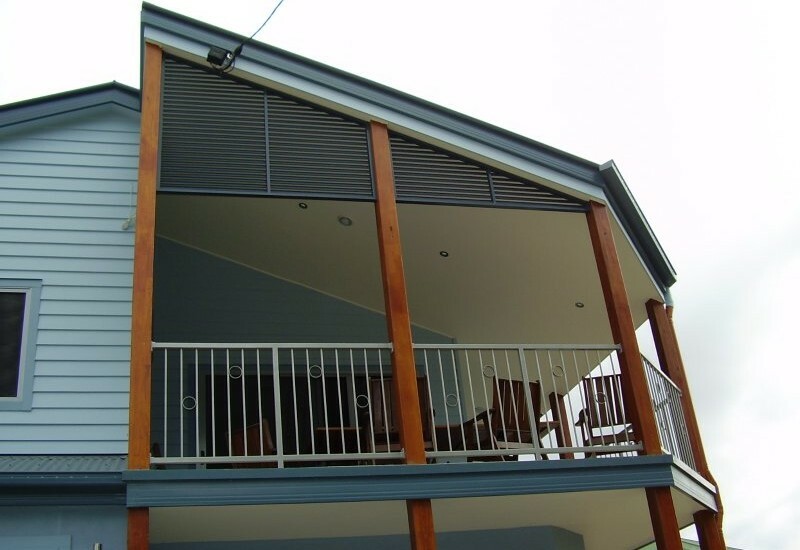 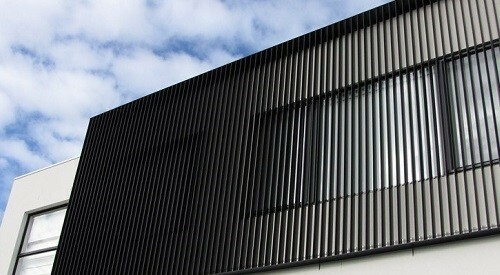 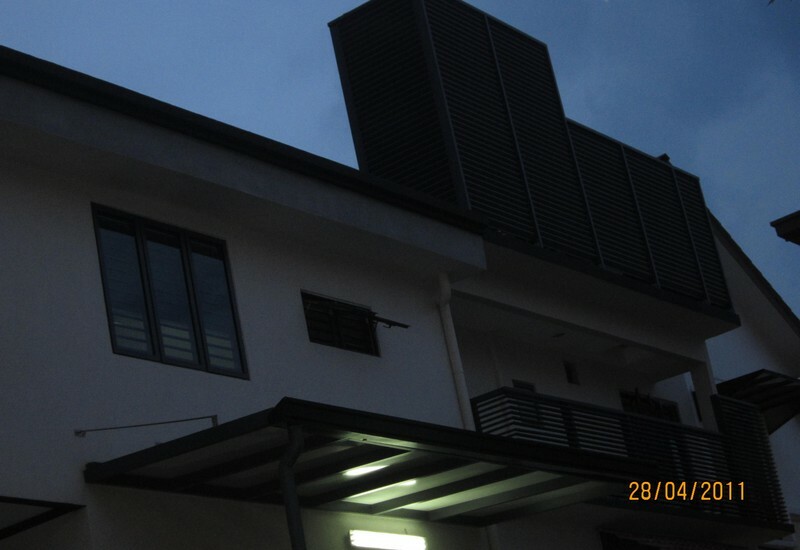 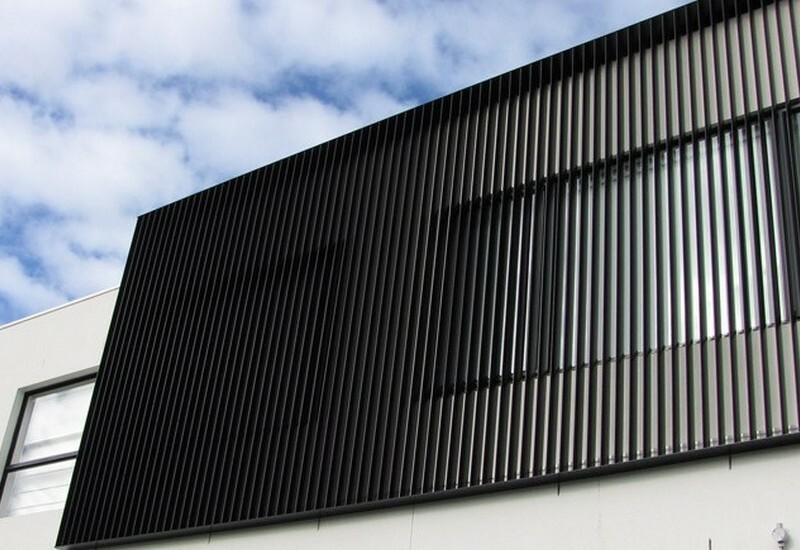 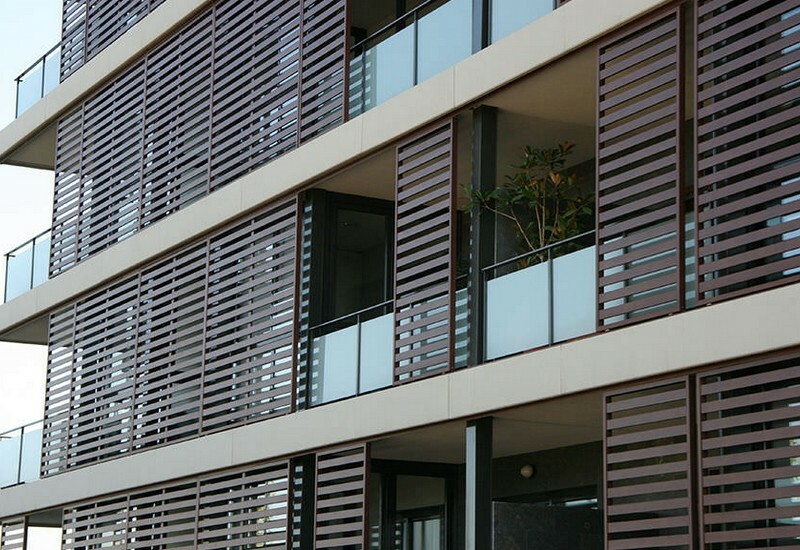 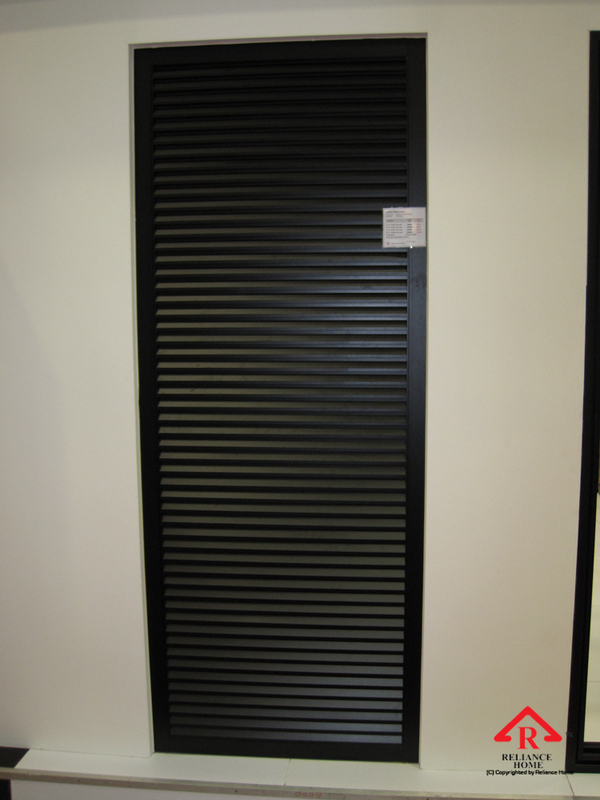 Reliance Home external metal & Aluminum Louvers are custom designed to suit your home or building, and are manufactured using COLORBOND steel or powder-coated aluminium. 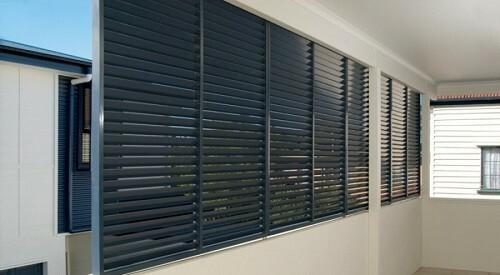 colours, powdercoat, zincalume, stainless steel or the “woodgrain” finish.